c. establishes the longest shelf life. (up to 25 years). removing ALL the water is the only method that will yield the longest shelf life. that section of my website. But now you can make your own much more economically. 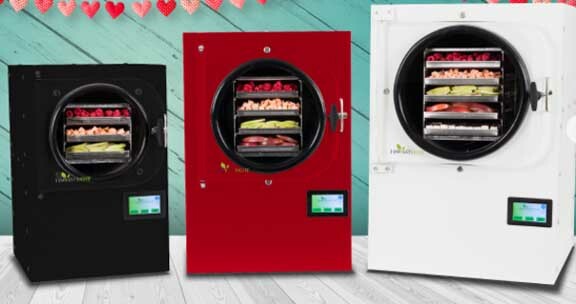 shelf life freeze dried foods with this machine. 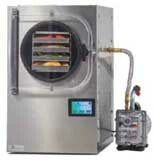 food you choose, storage temperature greatly affects longevity of product. are cooler. 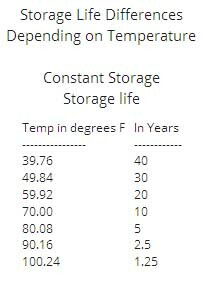 Consider the following chart of stored temperature vs longevity. than buying freeze dried product. Download your "Free guide to freeze drying" at the top of the page.  - What Can be Freeze-dried? They also have geodesic dome greenhouses and emergency shelters. the jar or pouch, add water to rehydrate, heat and serve. my Thrivelife page to know what to put into those jars. we don't want in our food is enormous in these types of prepackaged foods. to 2 years past the expiration date. That's not good. for a 15 to 25 year shelf life instead of the 2 years in the can. save a lot of money over buying freeze dried meats in a can. which contains many youtube type videos to teach you what you need to know. Preparedness - Why do I need long term food storage? and cities for the elite to protect them from this life changing event. water when your faucet has none to give. information on preparedness than is contained in the paragraph below. irrational behavior people exhibit when under stress and they have no water, food, or electricity. Keep in mind less than 5% of the population has food for 7 days or more. Less than 2% of our population have both food and water for more than 7 days. Less than .5% have food, water, and medical supplies for more than 7 days. Scary. We can live without oxygen for about three minutes before we pass out. We can live without water for about three days before we start getting delirious. We can live without food for about three weeks before becoming too weak to function. Store enough pure water. Change stored water at least annually. You should have both stored water as well as mechanisms to properly filter or distill water. Now, imagine a world where there is no Wal-Mart, no grocery store, no doctor, no hospital. you and take what you have. Governments are funny that way. for a disaster than 90%+ of the existing population.